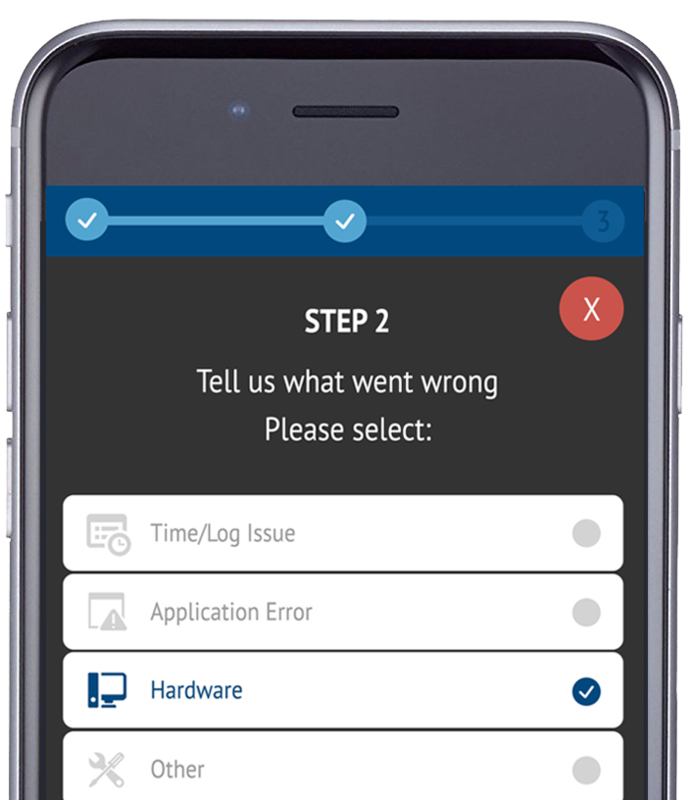 Tech support is made fast and easy with the SOS App. Simply launch the app, tell us how to contact you, and share the problem you’re experiencing. eSquared’s expert Help Desk handles the rest. Customer service. At your fingertips. SOS is an app exclusively for eSquared customers and their teams. 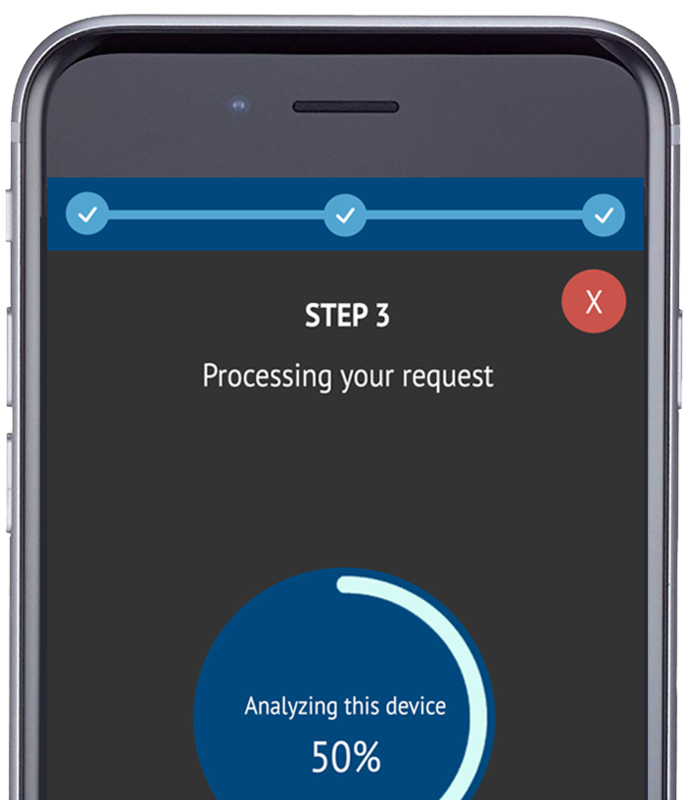 Get help anytime, anywhere, for whatever eSquared-supported device you use. 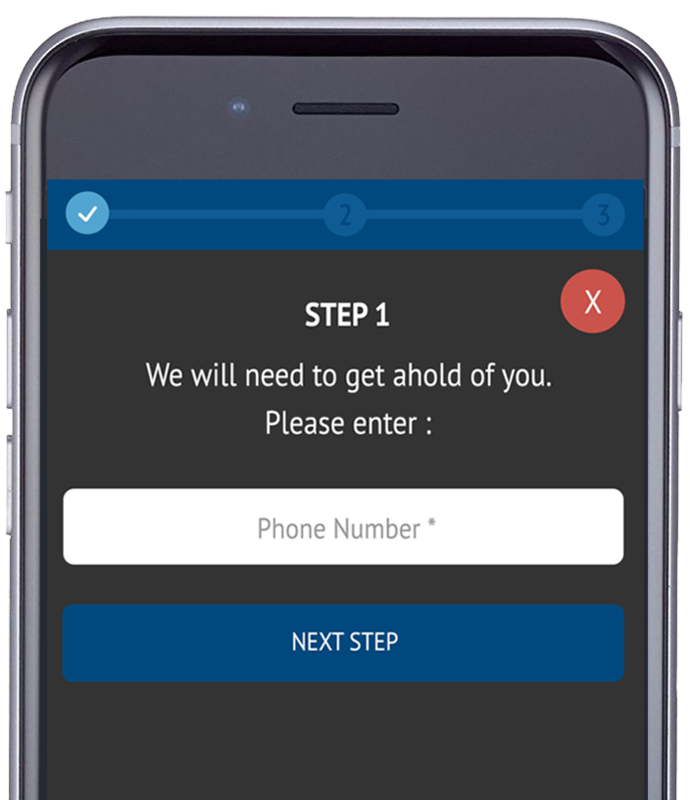 Simply launch the app, log the problem, and we’ll provide a fast and effective solution. Easy to use. A few steps and you're done. Enter your contact information, tell us about your problem, and submit. Your request generates an automatic help ticket with our Help Desk. We contact you. Not the other way around. Once you submit your support request, a member of our team will reach out to you within 24hrs. But if you need to, you can start a chat or call with us right in the SOS app. Easy to use. A few step and you’re done. Another eSquared perk to make managing your devices that much easier.